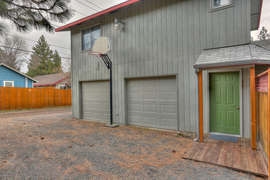 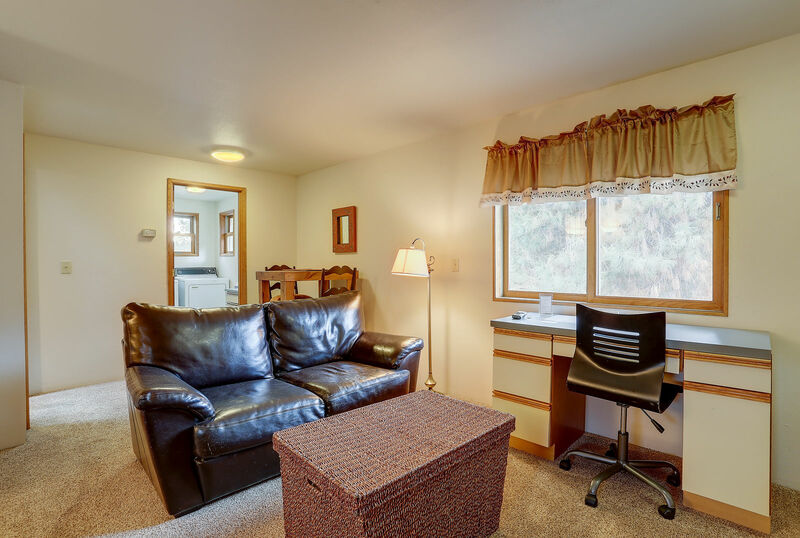 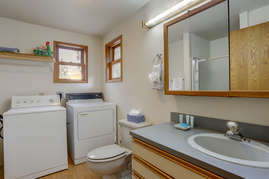 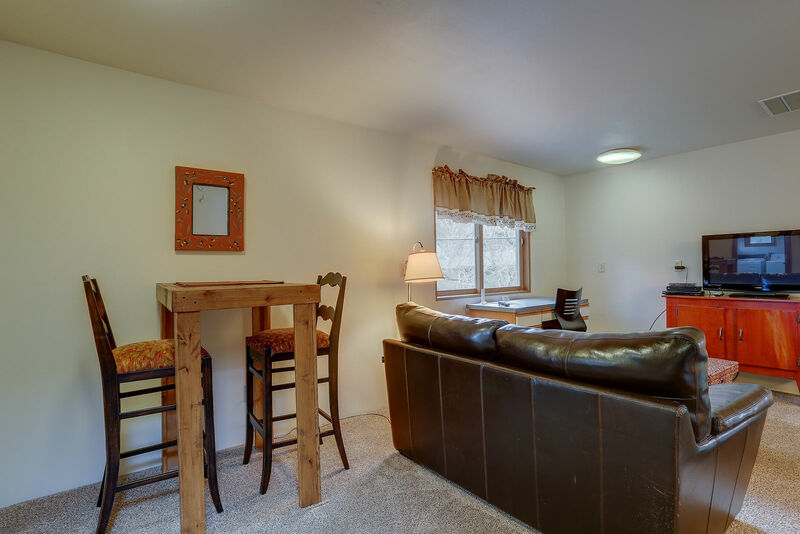 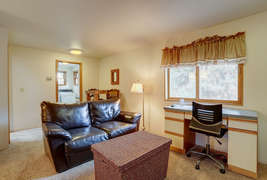 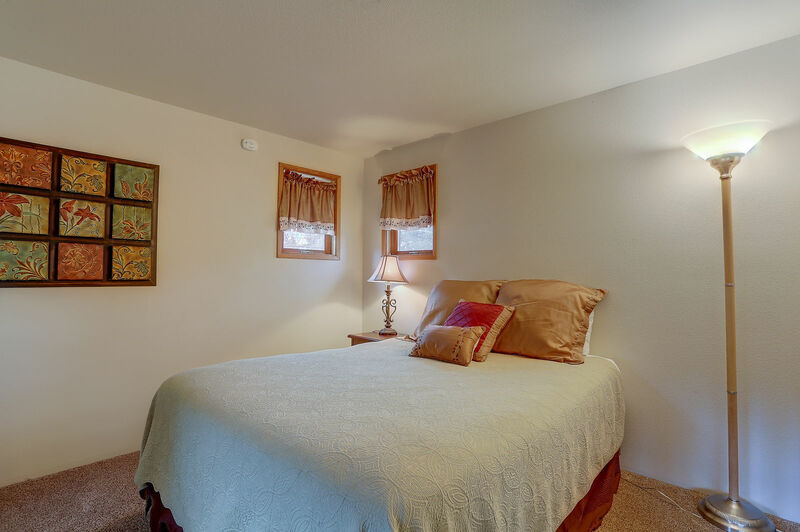 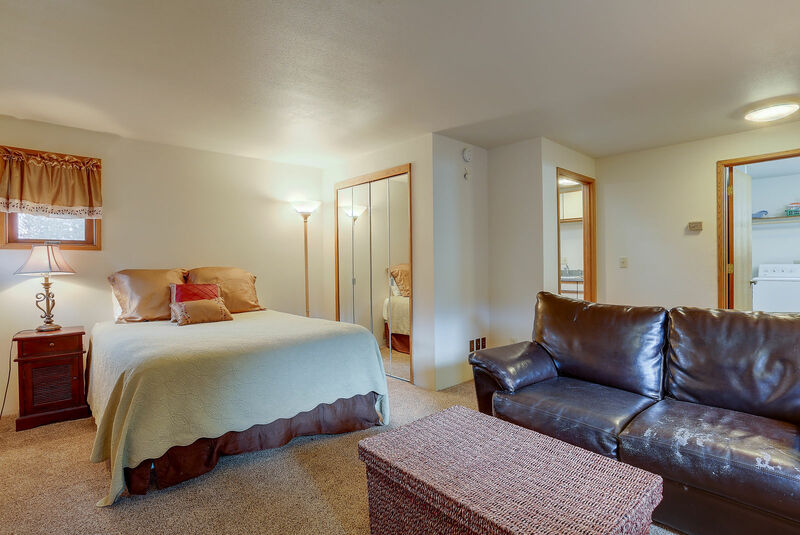 One of our newly remodeled, and beautifully furnished Bend, Oregon vacation home rentals, Galveston Studio is an upstairs apartment that is private and quiet. 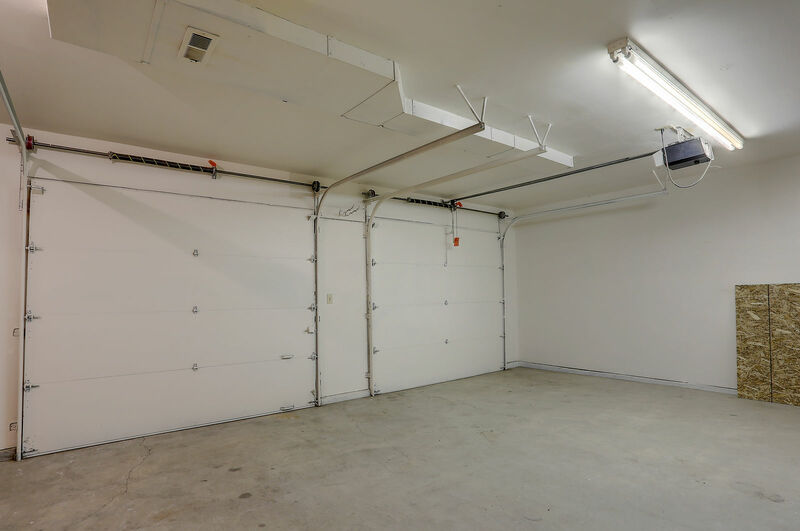 Perfectly situated on the west side - a short walk to 10 Barrel, Victorian Cafe and other eateries with easy access to Century Dr and Mt Bachelor. 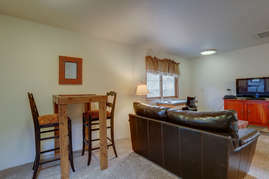 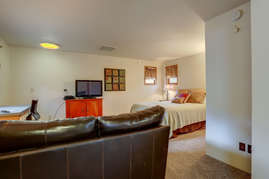 The studio living area boasts a queen bed, leather sofa and office desk - wifi internet included. 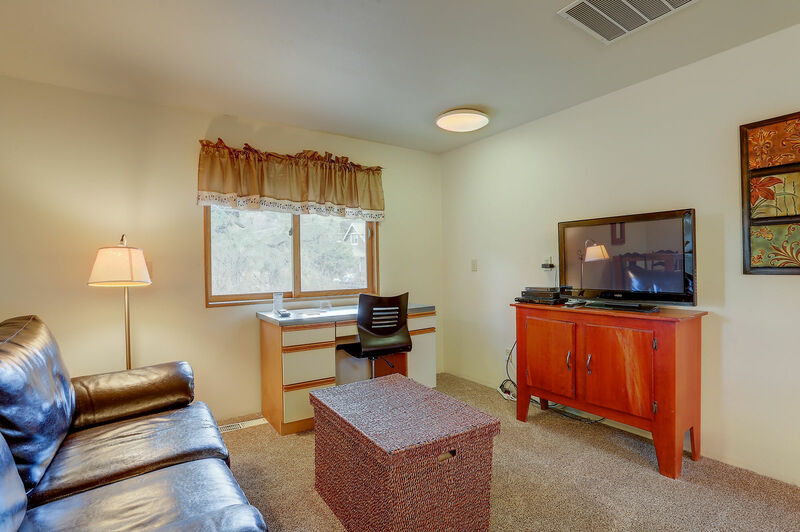 The wide screen TV offers cable in comfort. 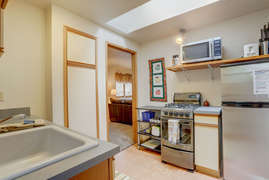 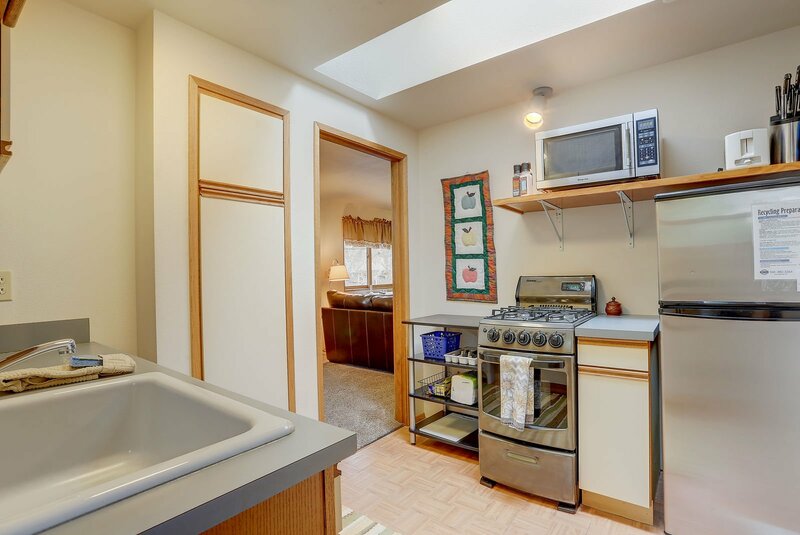 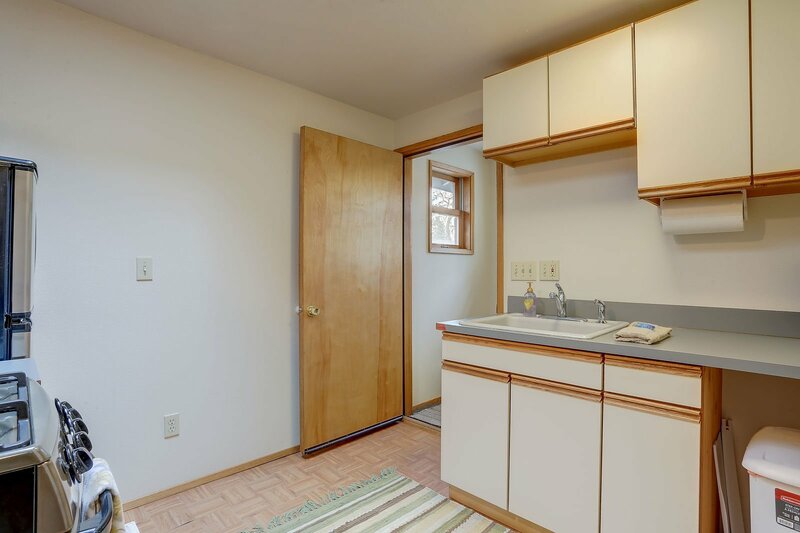 The kitchenette is fully stocked and has all new appliances. The studio has a A/C compressor for those hot days in Bend, to keep the unit nice and cool. Relax in comfort and style at Galveston Studio!